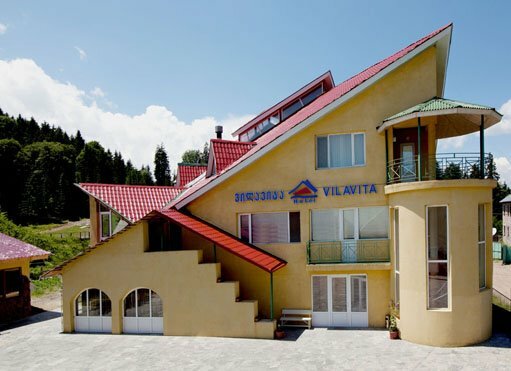 The brand new Hotel Villa Palace is presenting you an unique harmonious composition of Georgian hospitality and European standards-hot tip for a family holiday in Bakuriani, a marvelous little health resort in south-west Georgia. 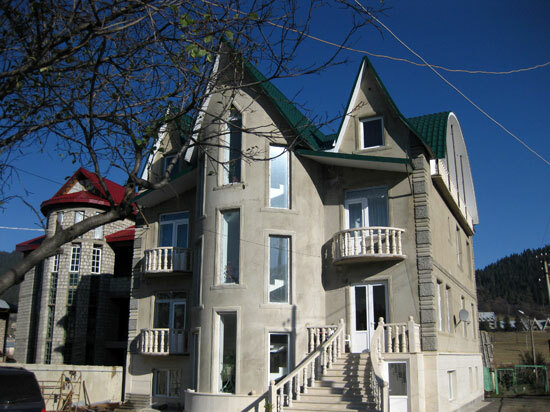 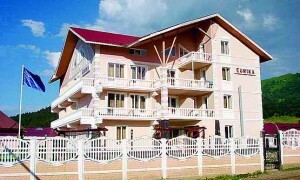 njoy our famous Georgian dishes, manifold leisure-time activities and the characteristic charm of villa- hotel. 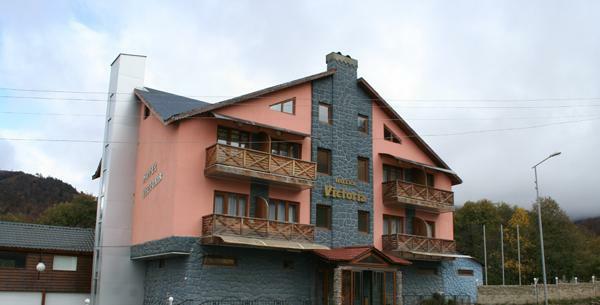 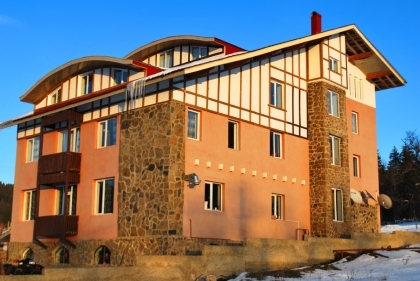 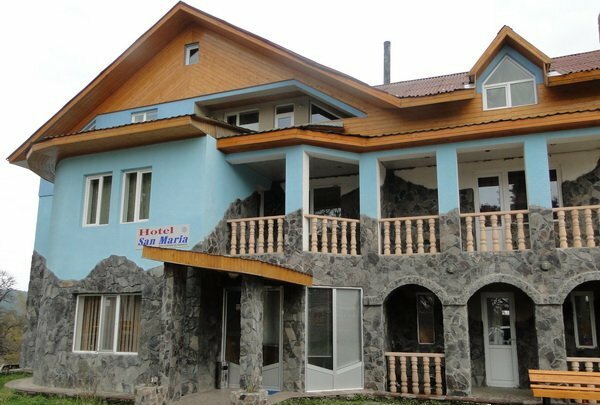 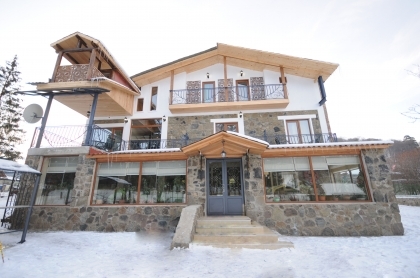 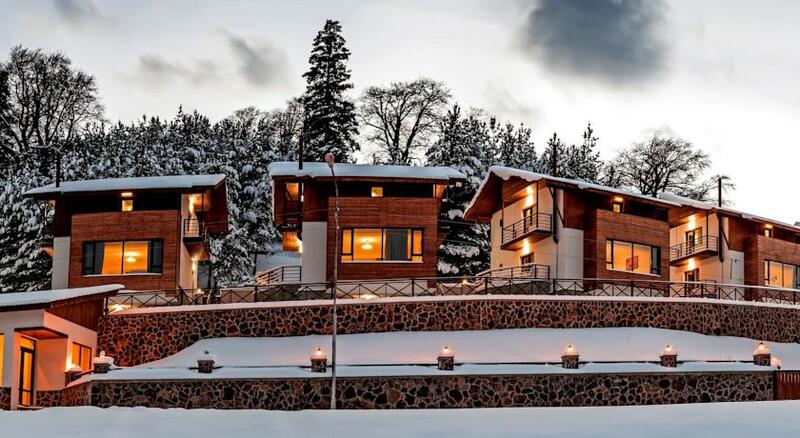 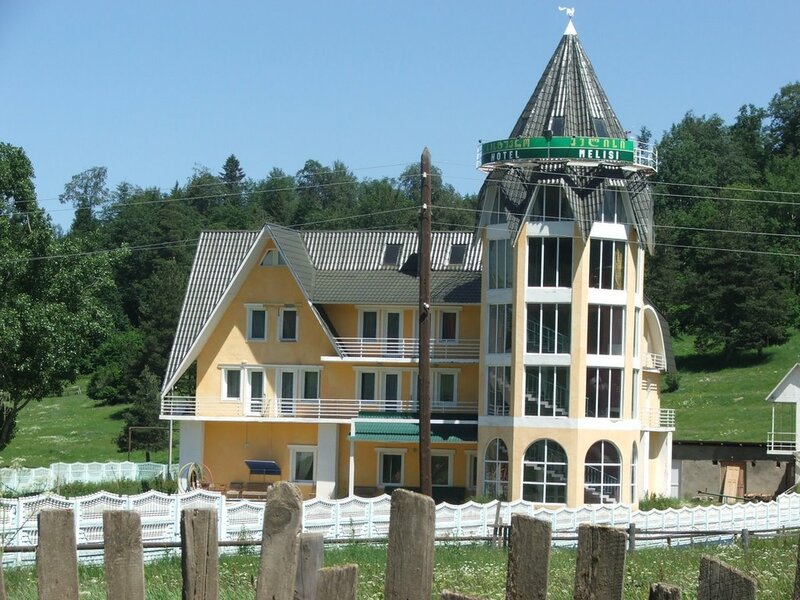 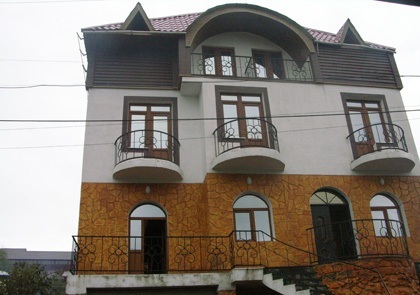 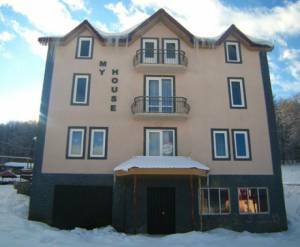 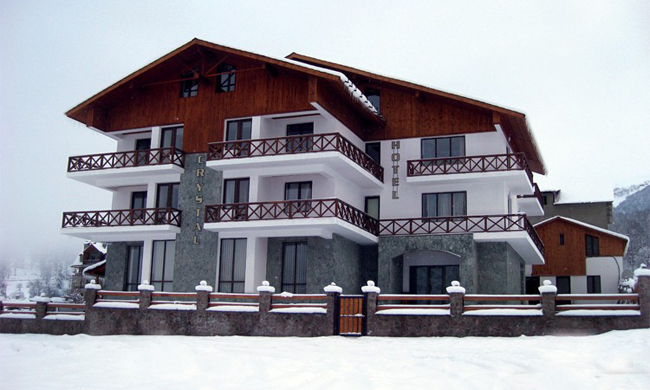 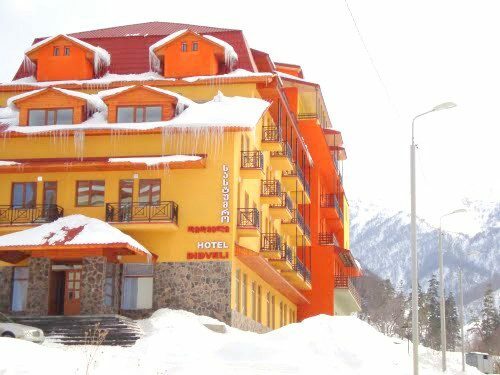 Hotel Premier Palace, which is located at the heights of 1 700 meters from the sea Level, on Trialeti Northern mountain ringe, of Borjomi district’s Bakuriani village, is inviting you. 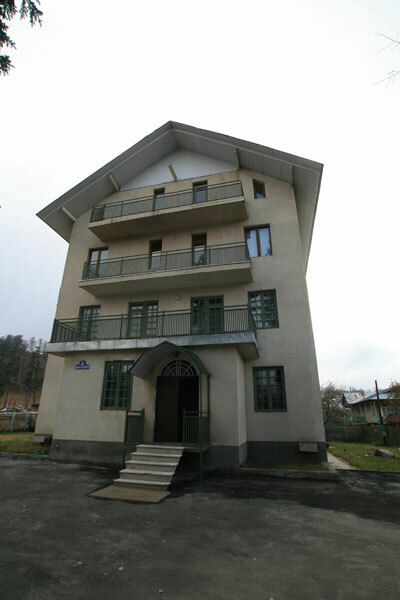 Bakuriani is known for its exotic nature and medical characteristics. 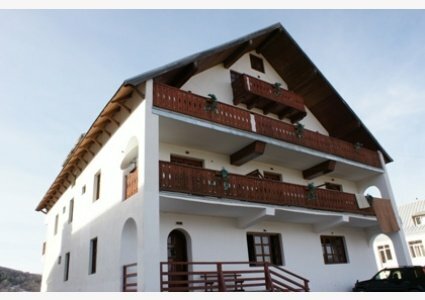 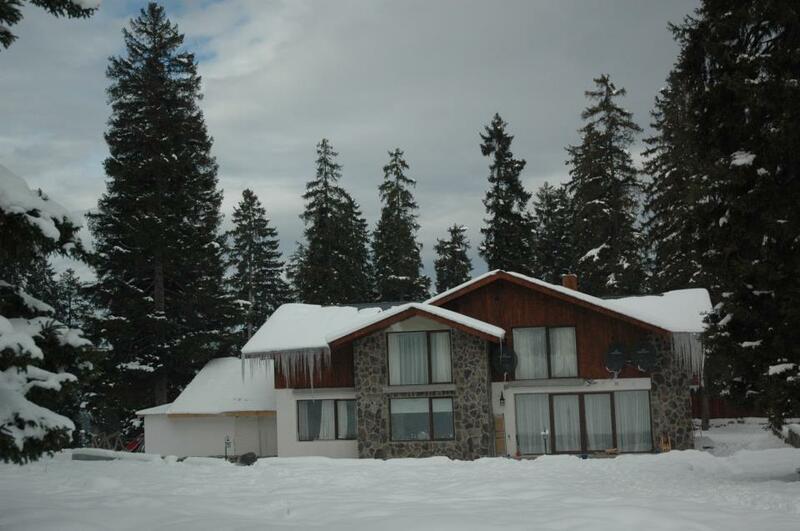 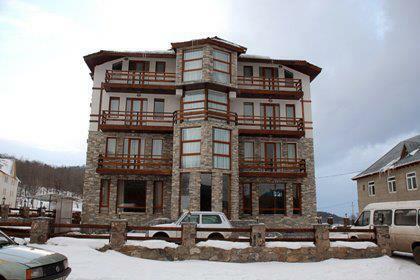 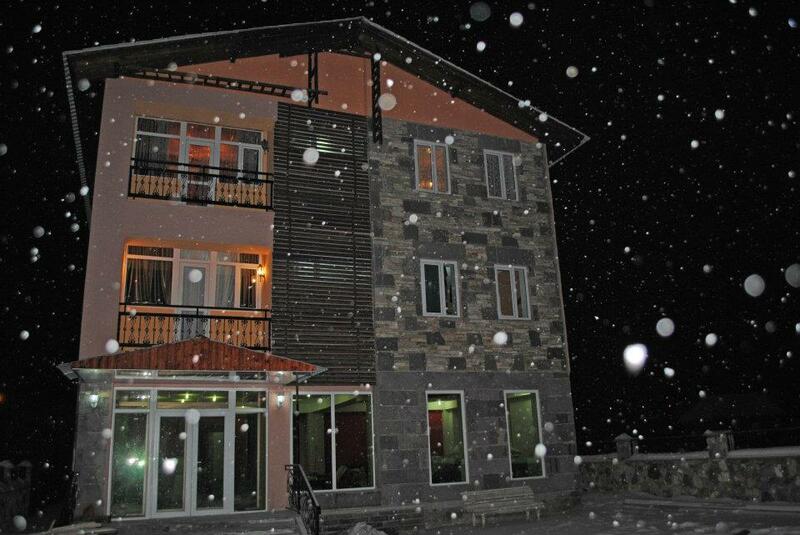 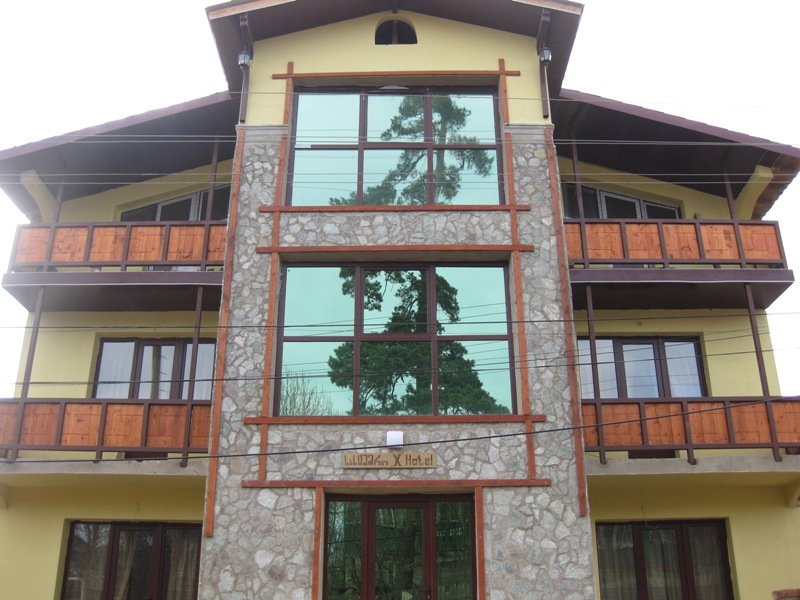 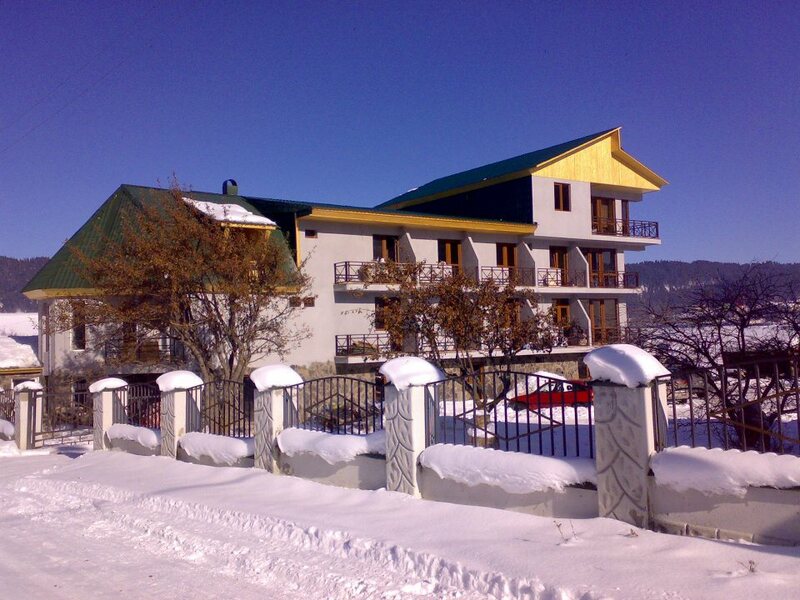 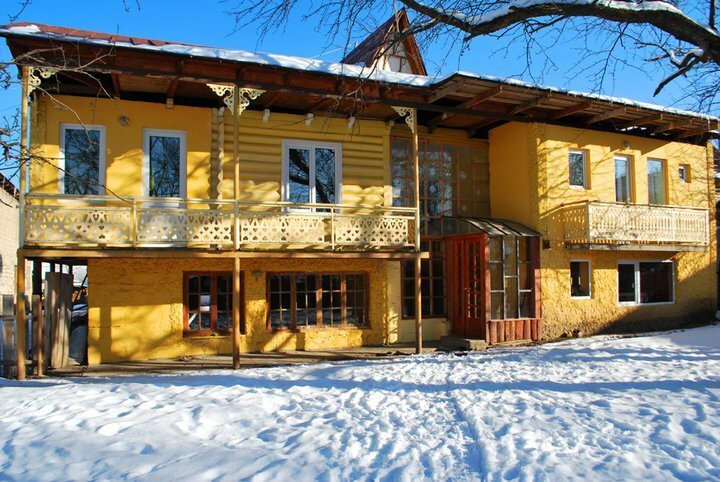 Hotel Chalet is located in Bakuriani near the forest,this is the most beautiful place in bakuriani. 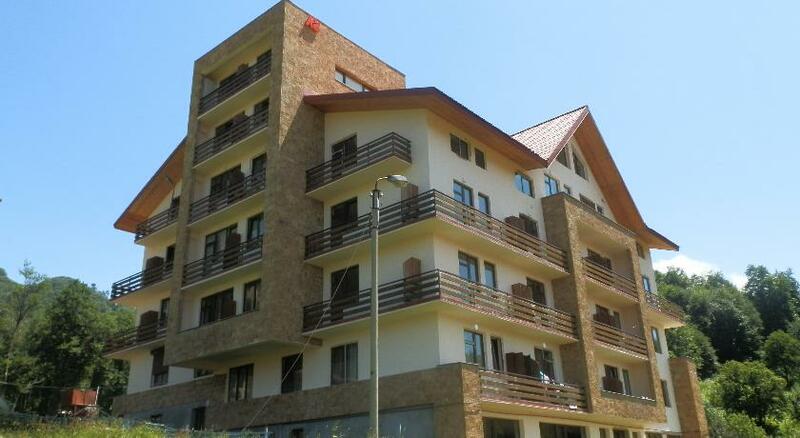 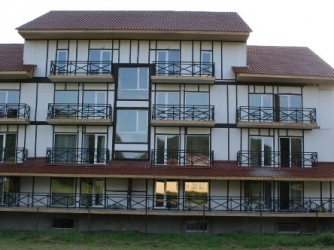 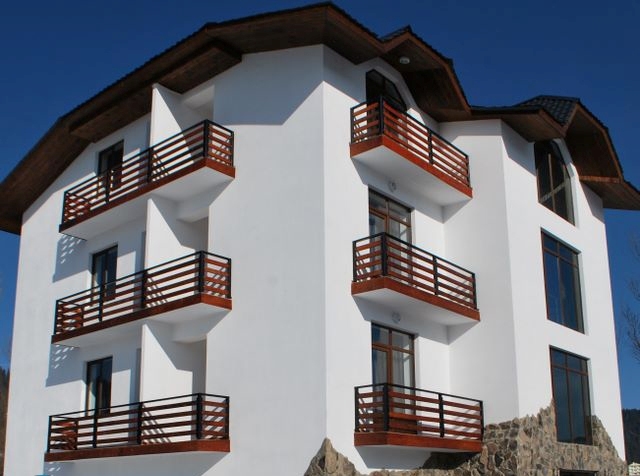 A new elegant hotel Elite House has been opened in Bakuriani. 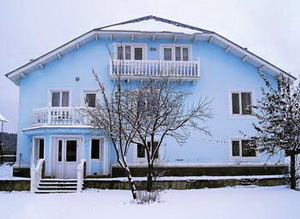 Hotel "Red House" in Bakuriani is a guest-house type hotel. 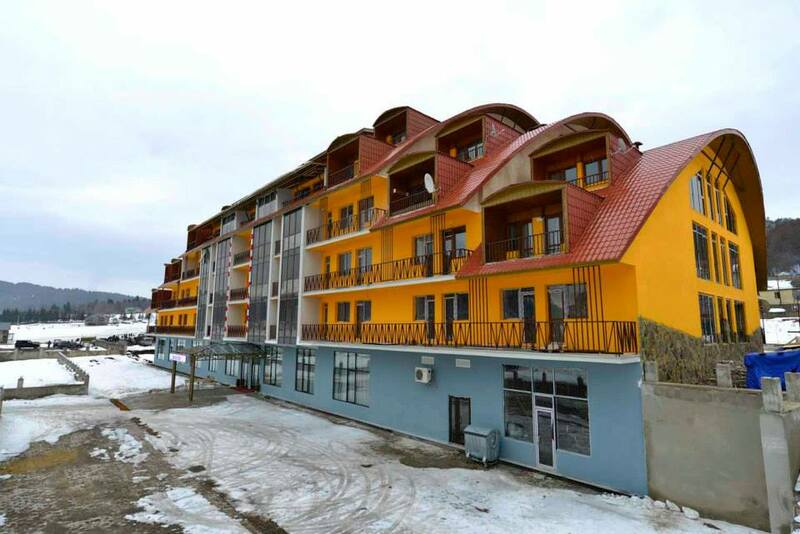 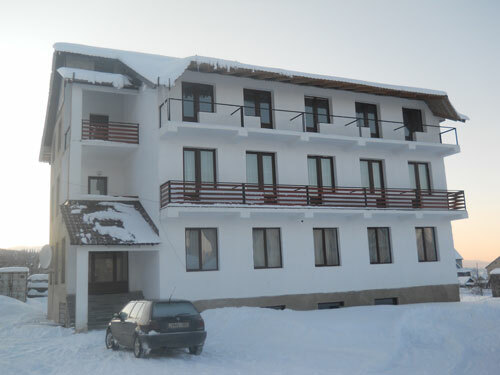 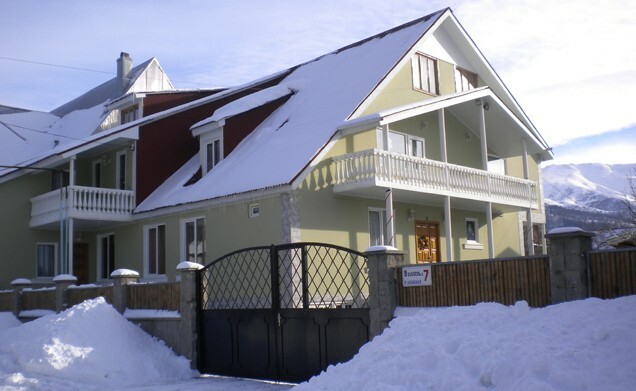 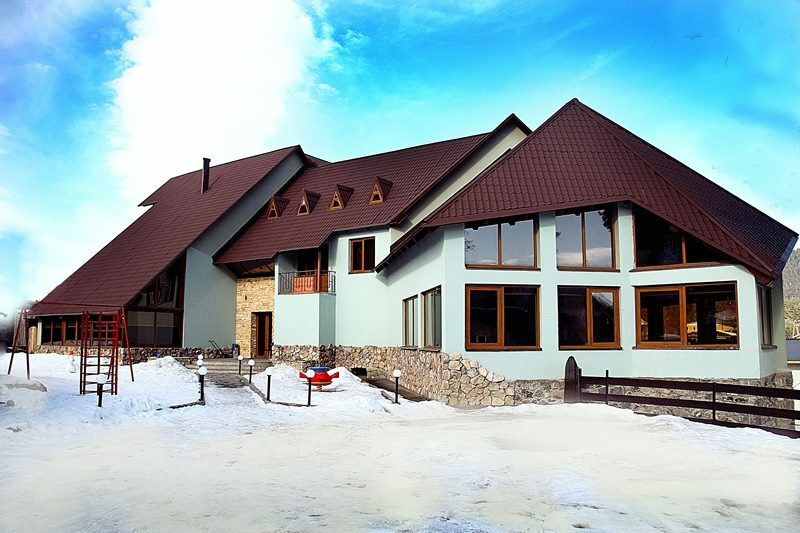 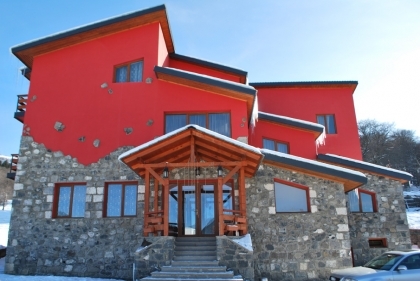 The new hotel is in the prestigious area, just 50 meters from the skiing route of Bakuriani. 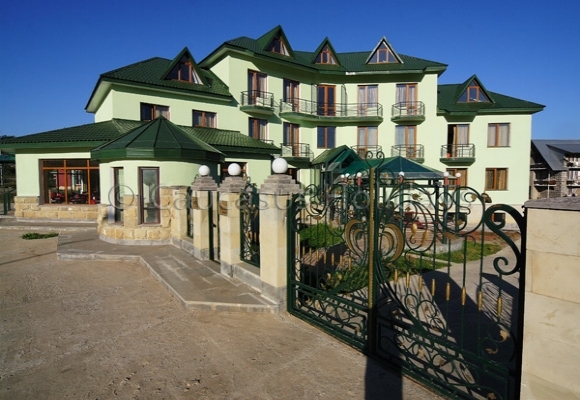 Hotel has a wonderful interior design and warm family atmosphere. 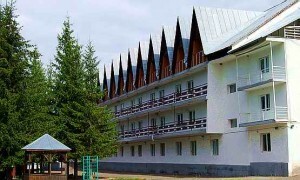 There are eight rooms at the hotel. 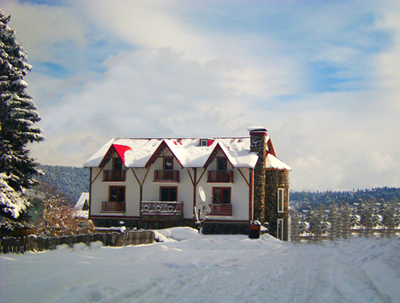 Bakuriani is a popular skiing resort in the Borjomi district of Georgia.. 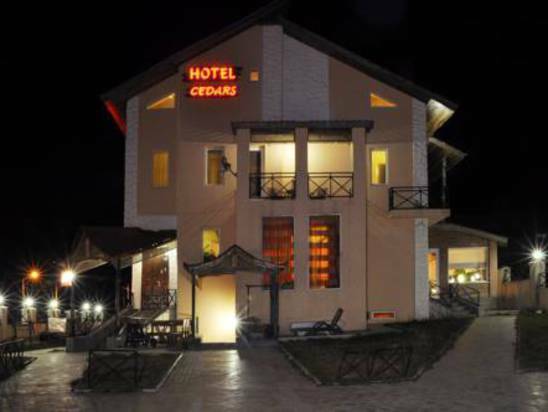 The hotel has created a cozy, home furnishings, there are large halls and rooms of high class. 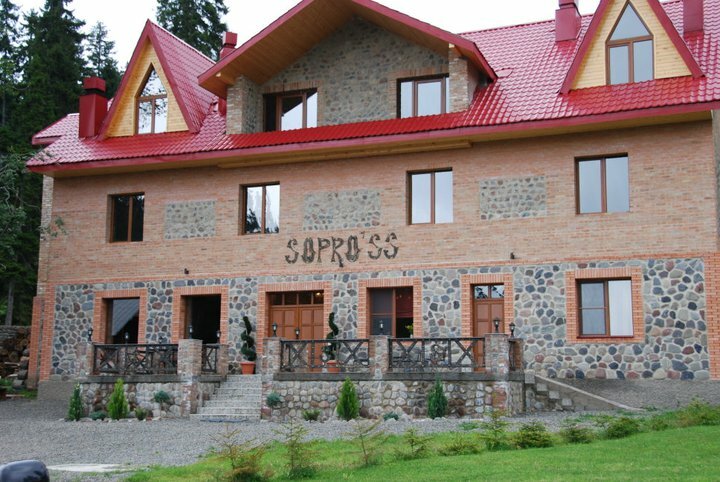 Pleasant interior and friendly staff. 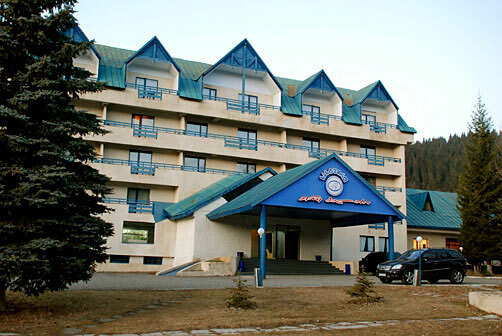 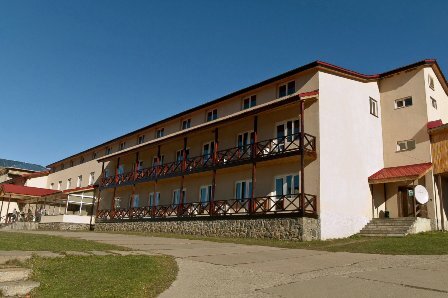 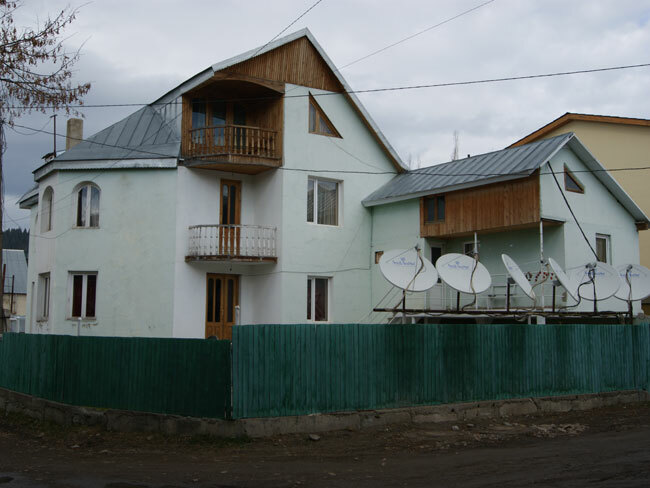 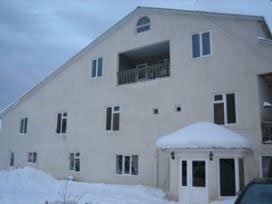 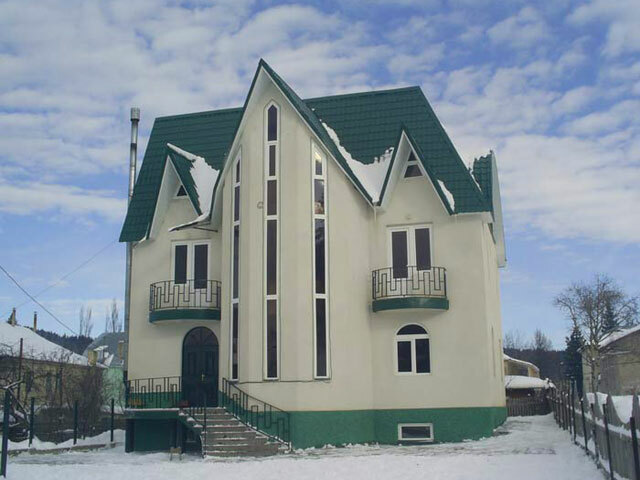 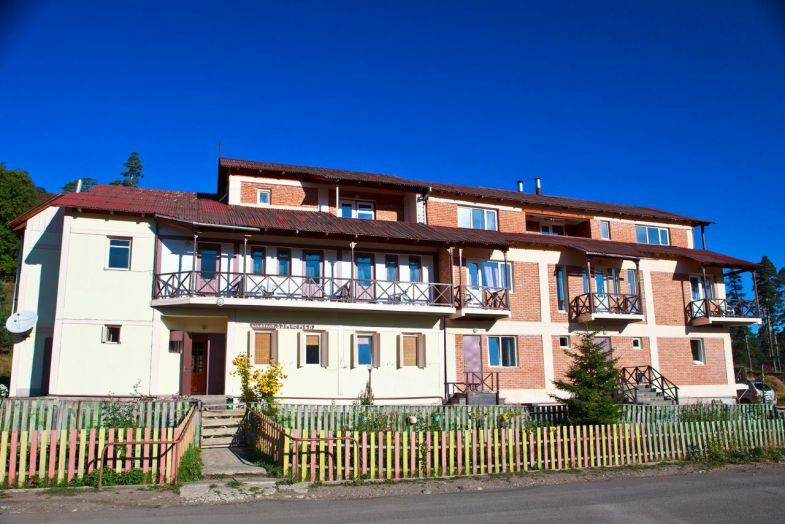 The hotel has cable TV, sauna, bar, fitness club, laundry and ironing room cold and hot spring water, Georgian cuisine.